True York City wants to show you some new sites. In good years and bad, feast and famine, celebration and scandal, New York is always—no matter what—a supremely and stubbornly proud city. And in 2019, New York is also going to be a very pride city, when, for the first time, World Pride will be held in the U.S., with NYC the host. The LGBTQ celebration that is World Pride—previously held in Rome, Jerusalem, London and Toronto, among others—was planned around the 50th anniversary of the Stonewall Uprising, the riots that followed a police raid at the Stonewall Inn and gave birth to the modern gay rights movement. Some three million visitors are expected to experience “Millions of Moments of Pride” during celebrations, screenings, rallies parties and lectures throughout June, culminating in the Pride March on June 30. And because this is New York, loud and proud will reach new heights, likely to eclipse last year’s 550 marching contingents and more than 100 floats. World Pride is but one draw in 2019, when 65.1 million visitors are expected, a bump of almost 4% from 2018’s 62.8 million—the eighth consecutive record-breaking year for visitors. 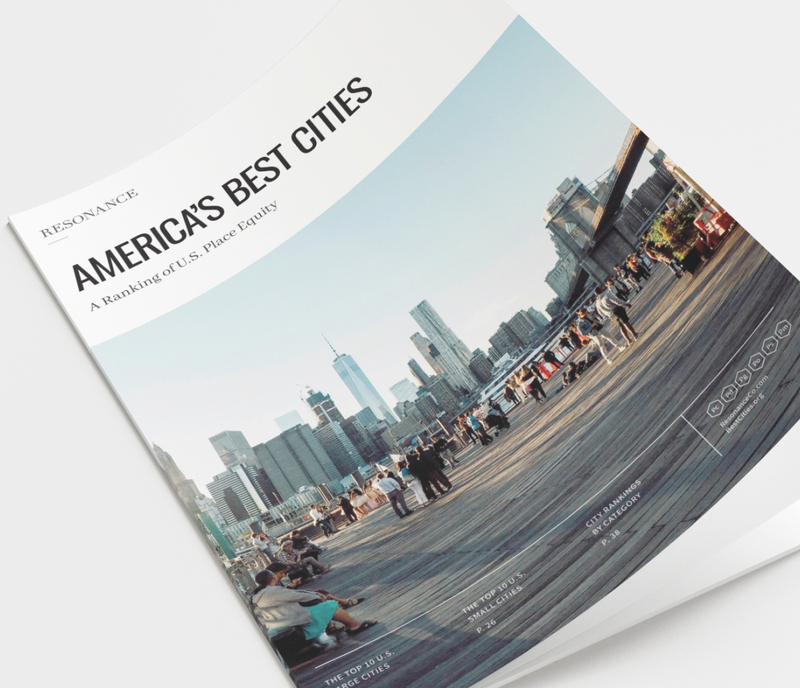 According to a justifiably proud NYC & Company, the city remains the #1 destination for international visitation, visitor spending and economic impact. And small wonder: the city keeps piling on the reasons to come and to come back. For instance, 2019 offers the colossal Hudson Yards, a veritable new city within the city on the west side of Manhattan. The largest private real estate development in the history of the U.S., and the largest in the city since Rockefeller Center, it’s so big that it counts Chelsea, the Meatpacking and Garment Districts, Hell’s Kitchen and Midtown among its neighbors. Hudson Yards towers reach high and deal in superlatives. The far west skyline of the city has been transformed by its 18 million square feet of commercial and some 4,000 residences; restaurants curated by Chef Thomas Keller; the Shed, an ingeniously mobile performance space on the nearby High Line; and Vessel, an irresistibly odd work of climbable public art. In an era when the city’s retail storefront vacancy is rising, Hudson Yards boasts more than 100 high-end shops, including New York’s first Neiman Marcus. On the other end of the retail scale, Staten Island’s renewed St. George waterfront is opening a 100-store Empire Outlets location. And in a place where there’s no shortage of hotels—NYC & Company expects an inventory of nearly 137,000 hotel rooms by the end of 2019, and the City has seen 40 consecutive months of increasing room demand—in comes the Equinox Hotel at Hudson Yards, a hospitality play by the upmarket fitness clubs. There are 14 acres of public open space in Hudson Yards, and elsewhere in the boroughs, inventive public green space fronting residential development has been proliferating. In Williamsburg, Domino Park brings the artifacts of the more-than-century-old sugar refinery to life in a joyously engaging five-acre space fronting the East River that gathers locals—from hipsters to Hasidic Jews—giving visitors an entirely different perspective on Brooklyn—and a Danny Meyer taqueria and a Missy Robinson pasta joint to boot. 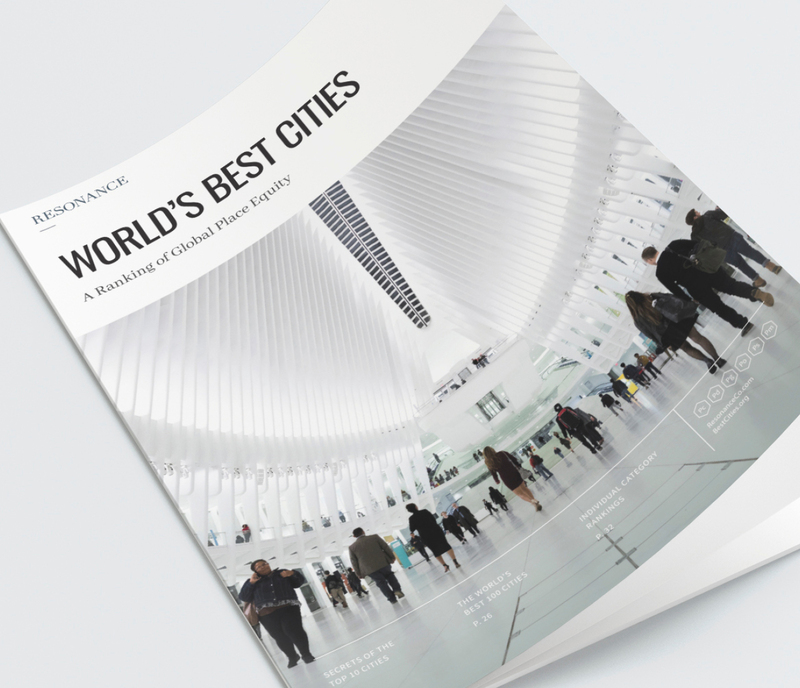 Of course, New York is still a cultural powerhouse—ranked #1 in our Culture subcategory globally: 2019 will also see the opening of the new 26,000 square foot Statue of Liberty Museum; Lehman Center for the Performing Arts in the Bronx is growing; and the already awesome Whitney is getting new galleries. Even the sense of arrival to the city is getting an upgrade: the TWA Hotel at JFK opens in 2019, offering visitors a glossy, retro-futuristic launchpad into city life. It’s going to be a great year. Again.